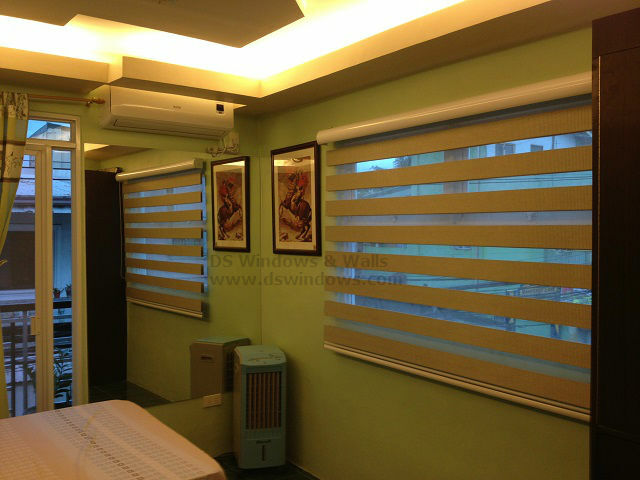 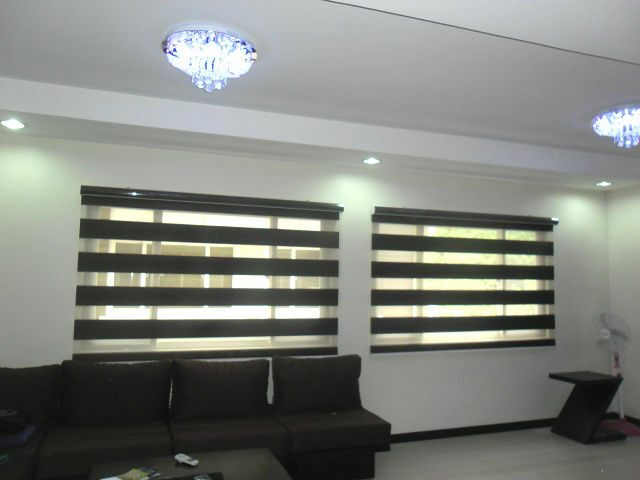 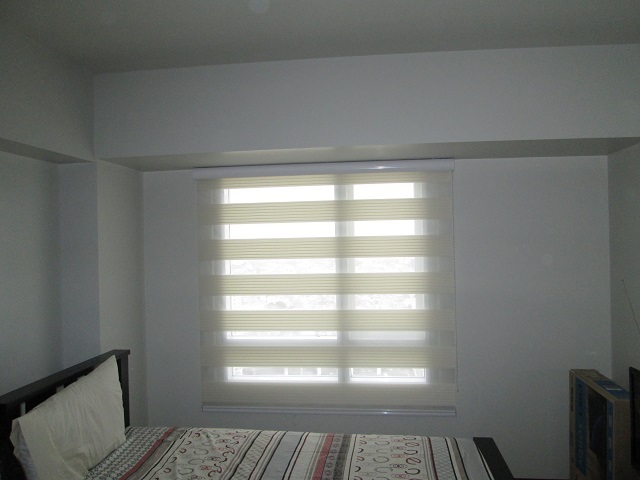 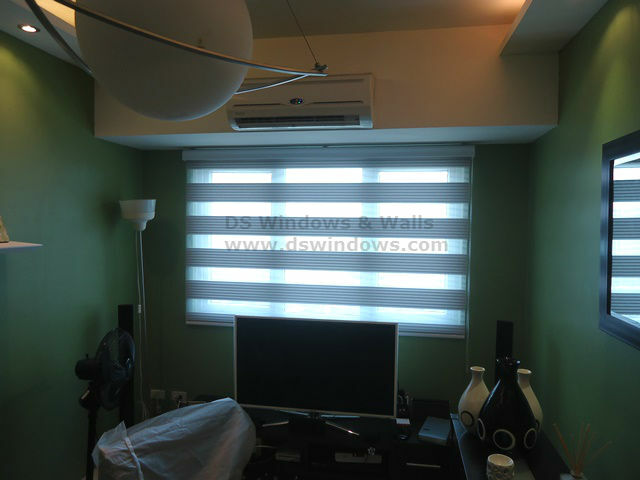 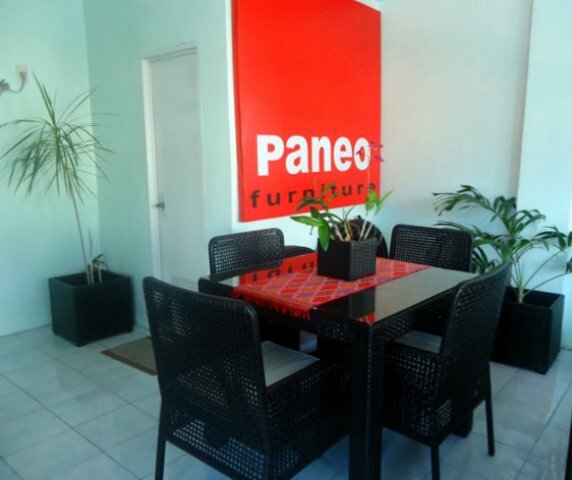 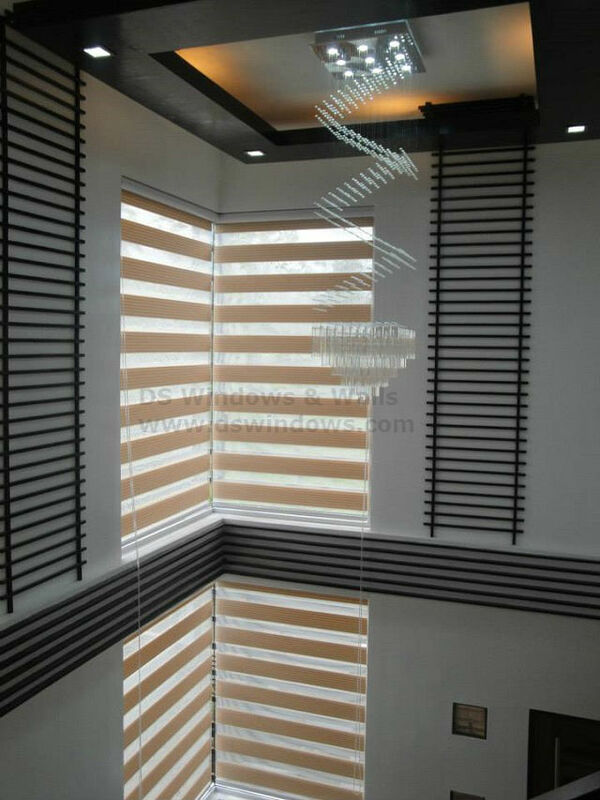 combi blinds Tag Archives - Page 3 of 5 - Blinds Manila, Makati, Philippines Call Us at 403-3262! 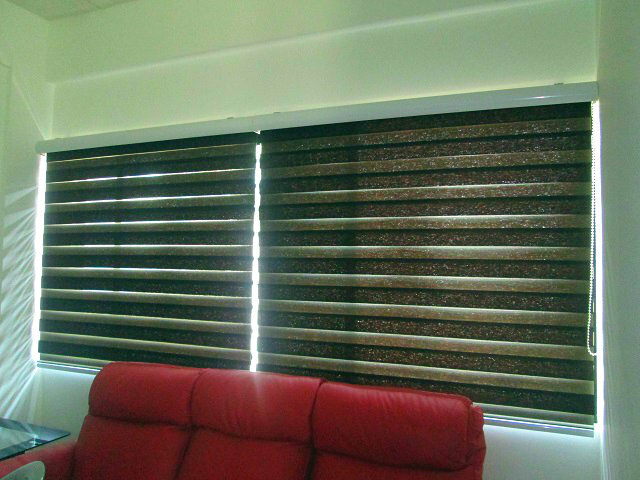 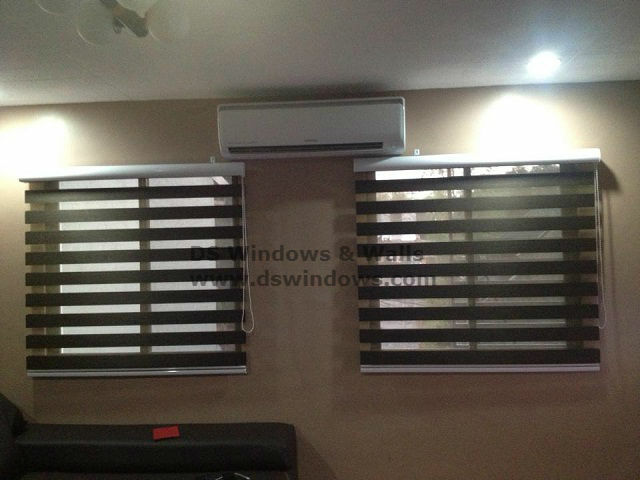 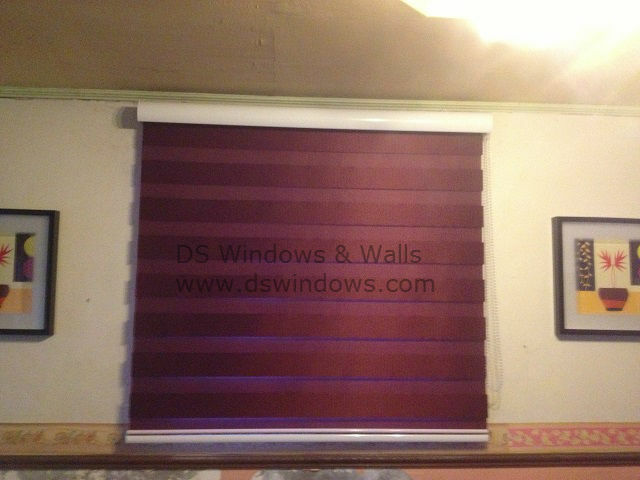 Decorating your window with the right window blinds is very important. 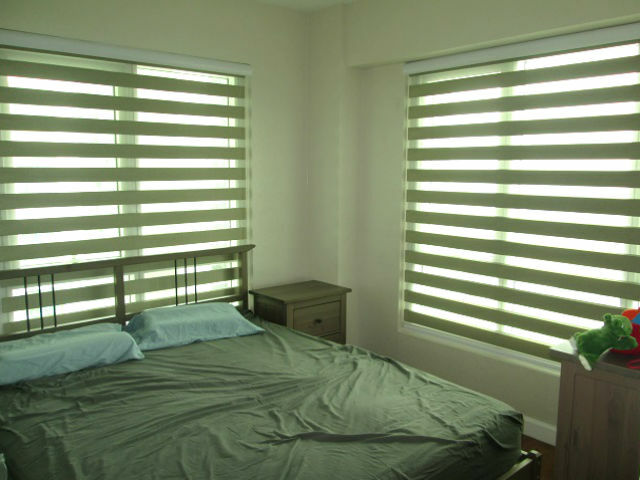 There are many colors of window treatments not only to stop the unwanted light from entering your home, but also smarten the looks of your windows and create some privacy.